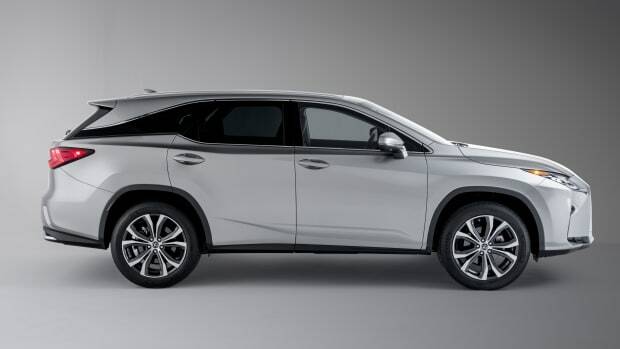 We get some seat time in the fourth-generation Lexus RX. 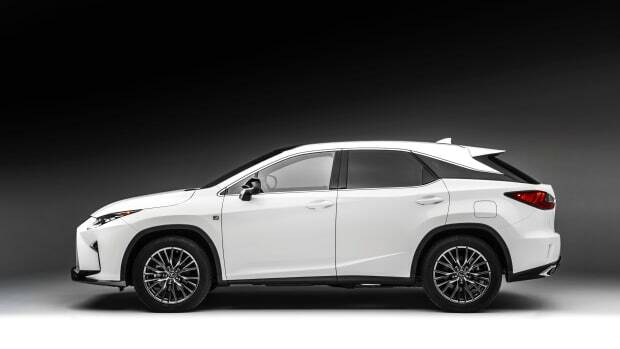 Aggressive would be an understatement when describing the new Lexus RX. The car that pioneered the segment is now entering its fourth generation and its new design is a dramatic departure from the softer and safer styling of the RX SUVs of the past. 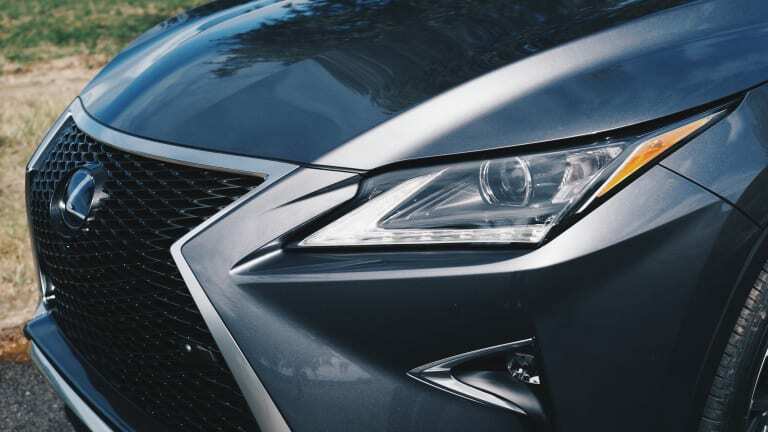 At every angle, the new RX is sharp and menacing with its large spindle grille and the aggressive creases throughout the car that look as if they were cut and shaped with a Katana. The bold looks are complemented by a number of new details including a series of new L-shaped LED headlamps, optional LED cornering light clusters, and a unique, blacked-out C-pillar that looks as if the rear portion of the roof is floating. 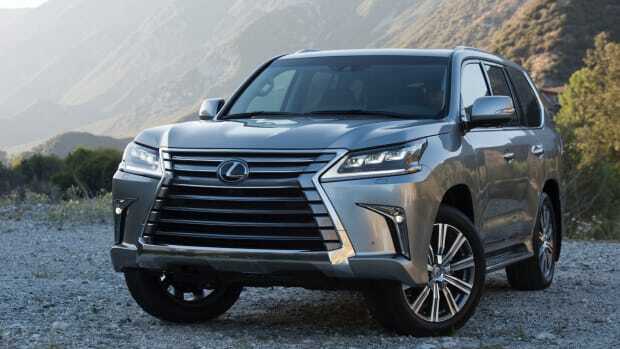 In the driver&apos;s seat, the car is as plush and comfortable as you would expect a Lexus to be and they&apos;ve even gone in and focused on building a quieter cabin leaving less distractions and a better space to enjoy the 12-speaker Pioneer audio system or the optional 15-speaker Mark Levinson surround sound system. Inside the spacious new interior, your attention will also quickly focus on the new (and optional) 12.3 inch widescreen display, which debuts their new multimedia interface that is controlled by their signature Remote Touch Interface. 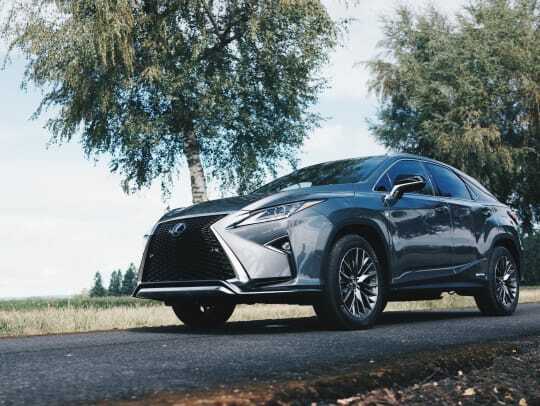 Once you hit the gas pedal, the RX shows off its performance side with two engine options: a 3.5L 295-hp V6 and a 3.5L V6 hybrid engine that produces 308 hp while delivering around 30 mpg combined in both the AWD and front-wheel drive models. 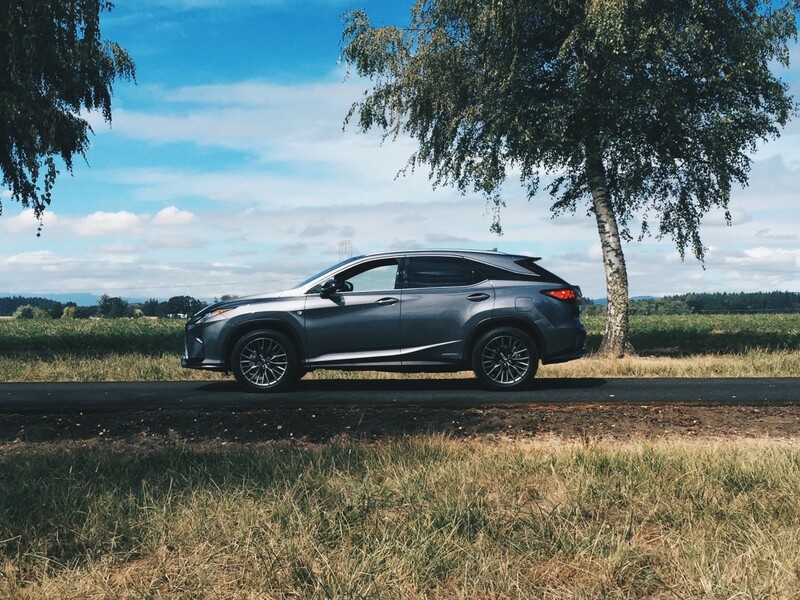 We took the RX through some windy Oregon backroads and it definitely held its own as it maneuvered through the corners with handling that was equal parts sporty yet maintained that smooth, luxurious ride that the car is known for. 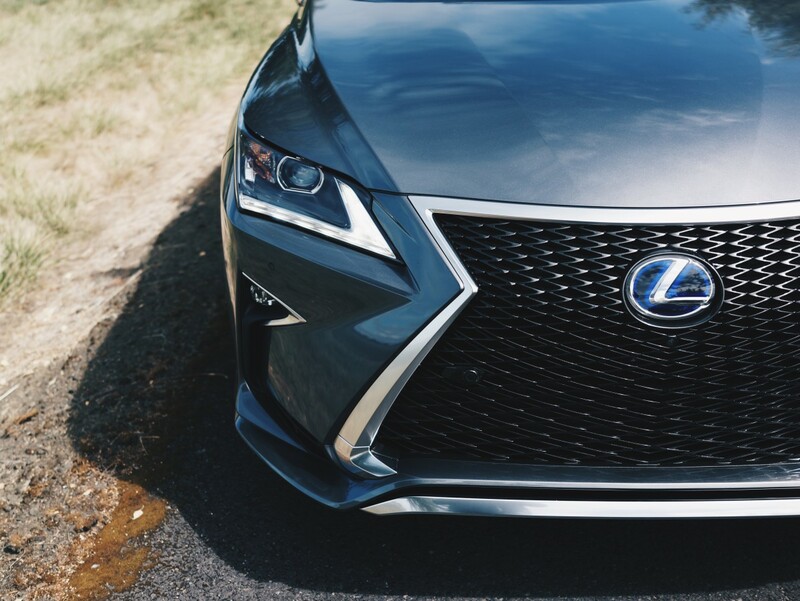 When stacked up against the competition, Lexus offers up quite a compelling option in the category. Based on its looks alone, the car is without a doubt the most unique and exciting option when compared to the more predictable designs it rivals and we don&apos;t have to sell you on Lexus&apos;s reliability. Oh, and the most important thing of all? You can officially forget about people calling your RX a soccer mom car. 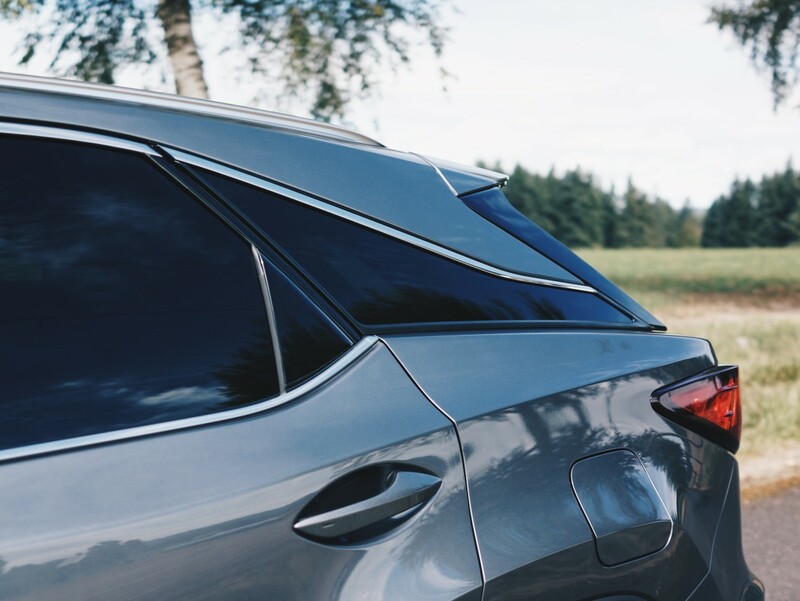 An all-new look for the pioneering crossover. Even more space for the popular crossover.